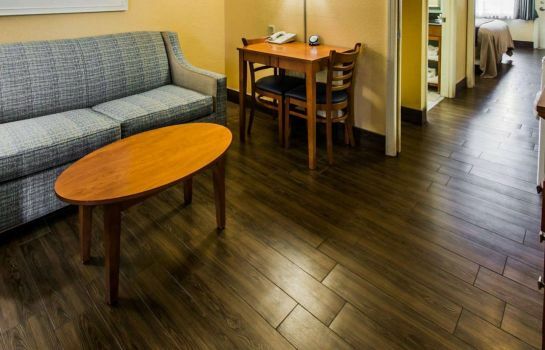 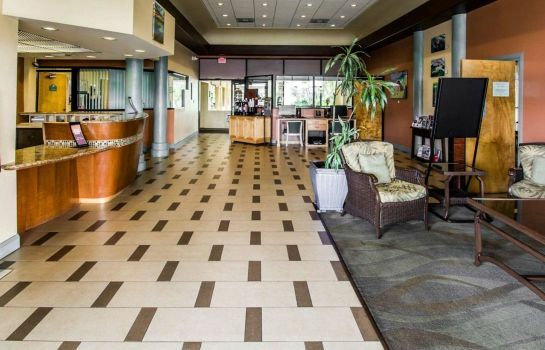 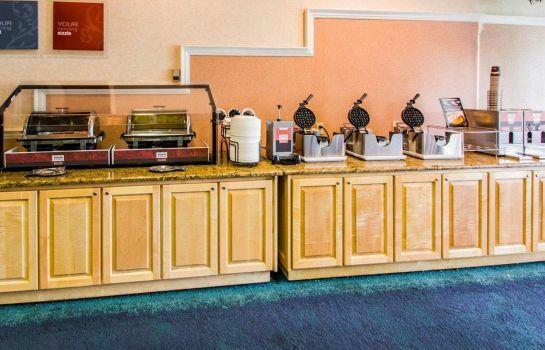 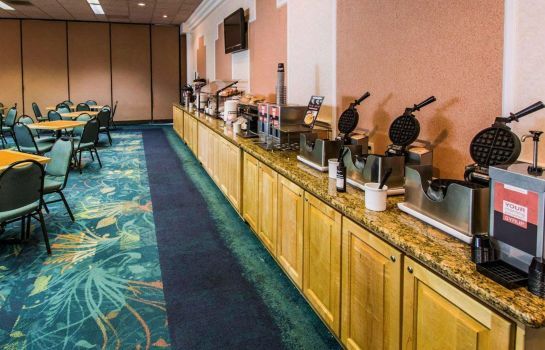 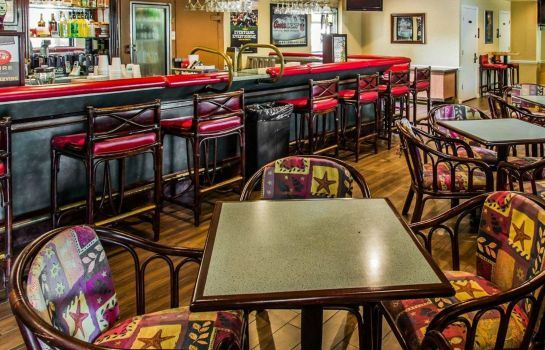 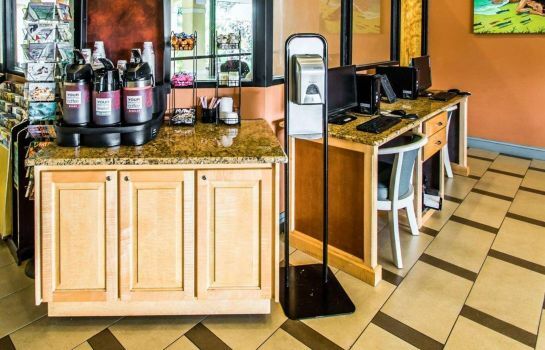 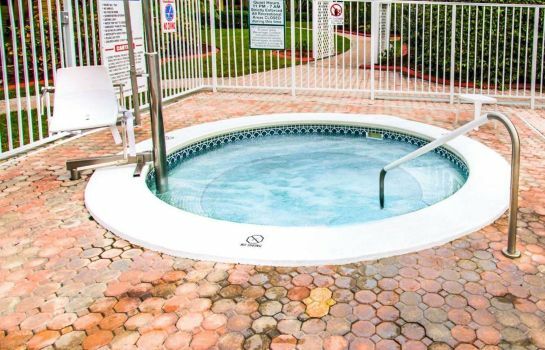 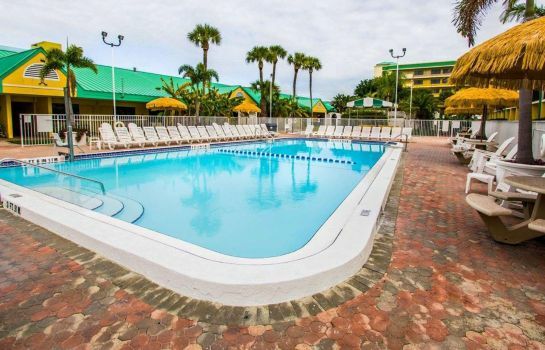 Refresh and get ready for the day at our Quality Inn and Suites Port Canaveral Area in Cocoa Beach, FL. 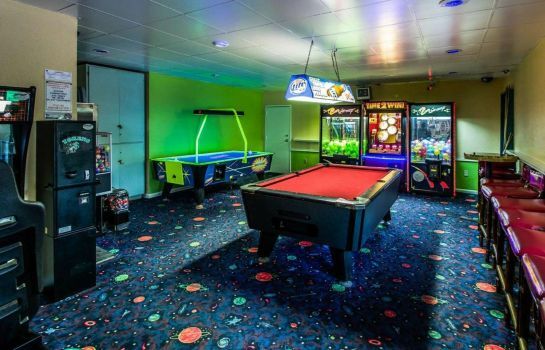 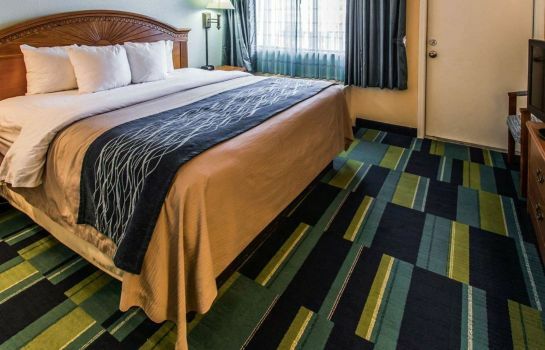 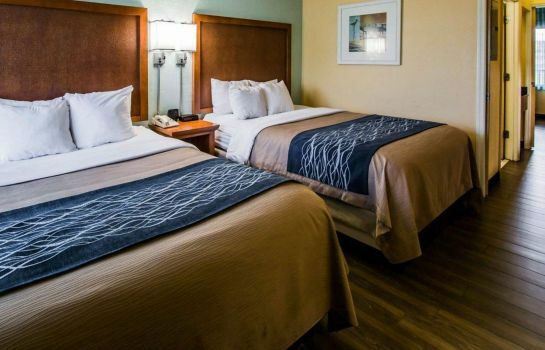 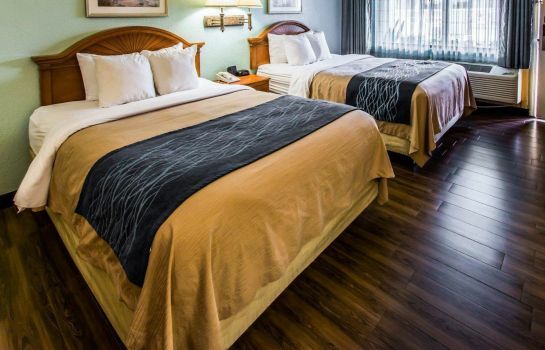 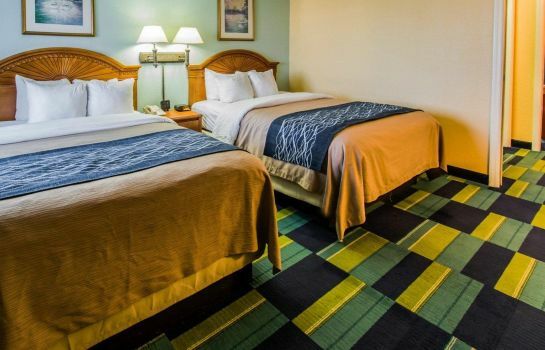 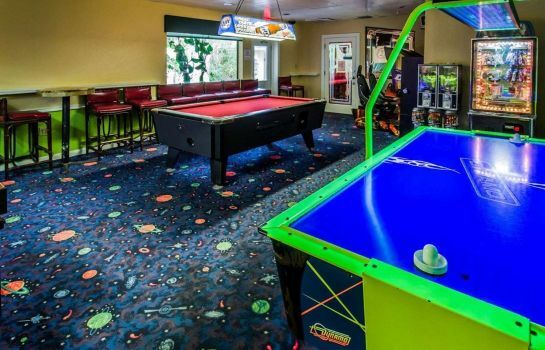 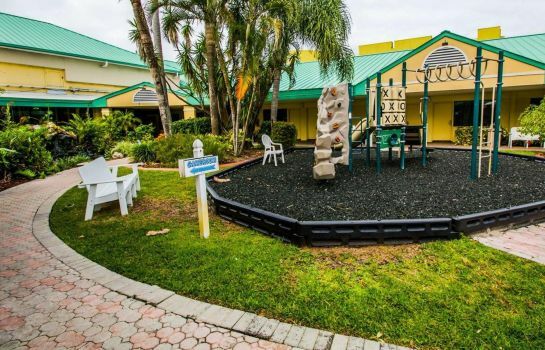 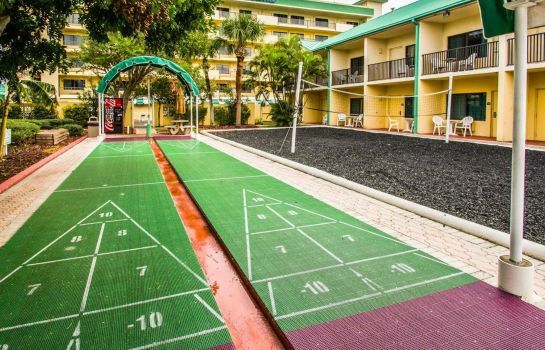 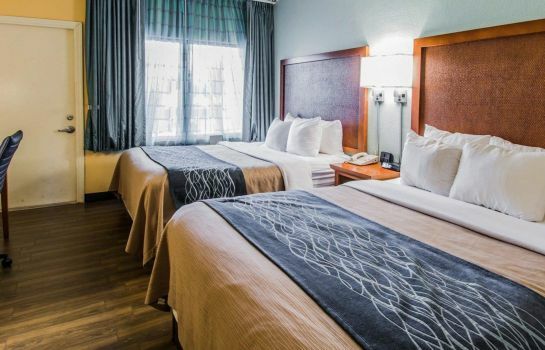 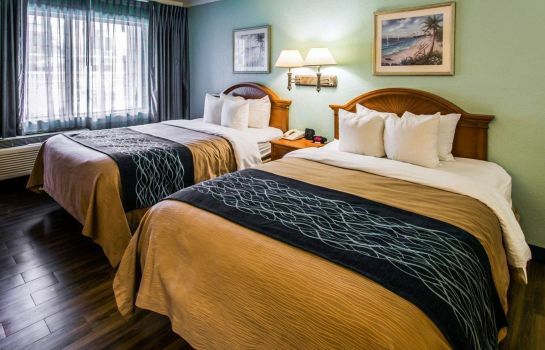 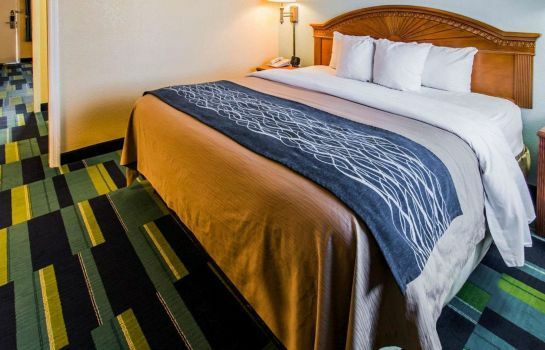 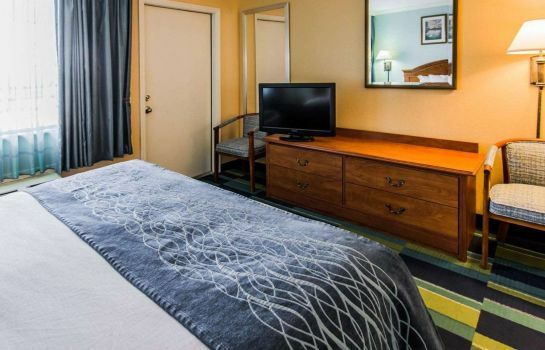 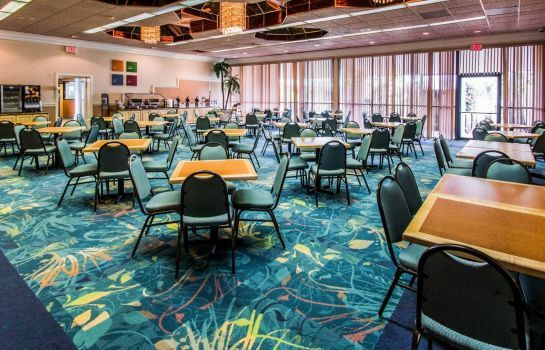 Our hotel is 300 feet from the beach and is close to several other attractions, including the University of Central Florida, Melbourne International Airport and Port Canaveral Pier. 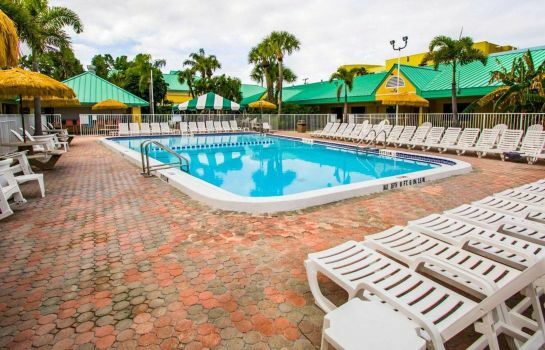 Our hotel also offers free WiFi, a fitness center, an outdoor pool and free breakfast. 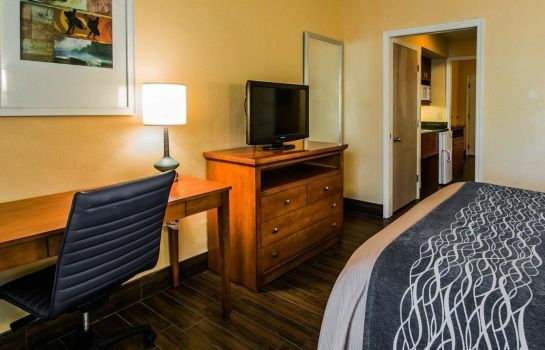 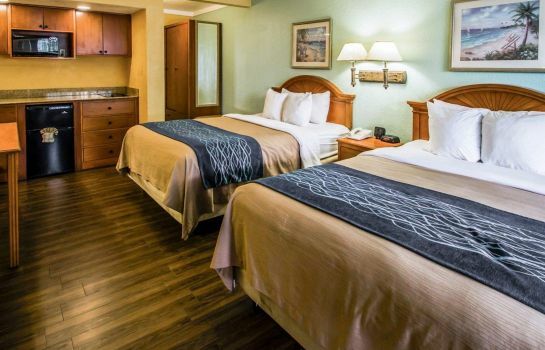 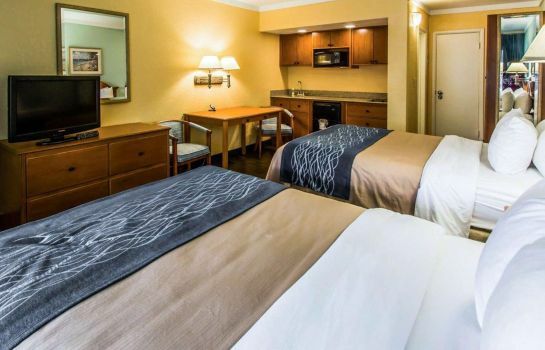 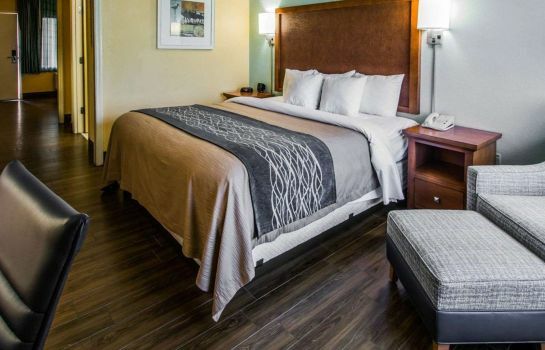 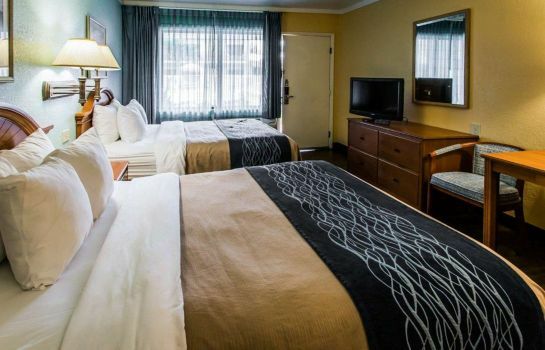 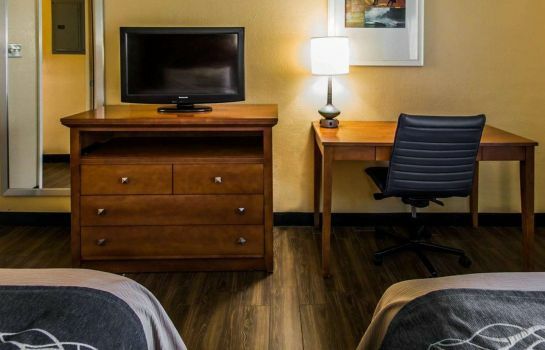 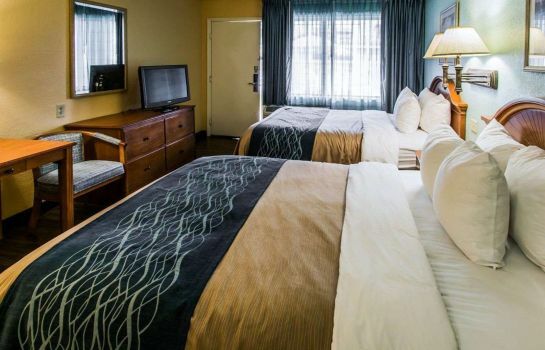 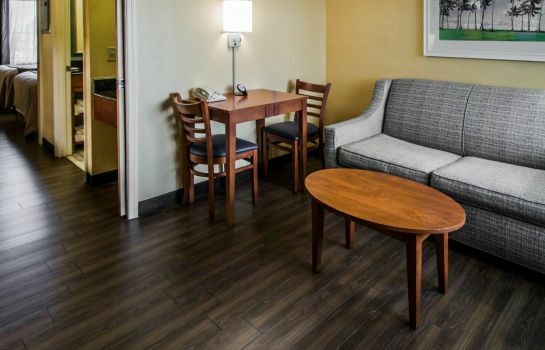 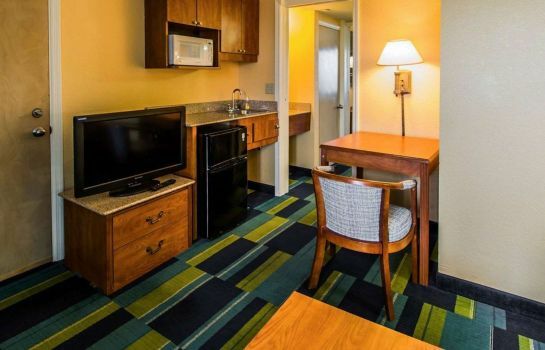 Relax in one of your guest rooms, all of which feature a TV, hair dryer and safe. 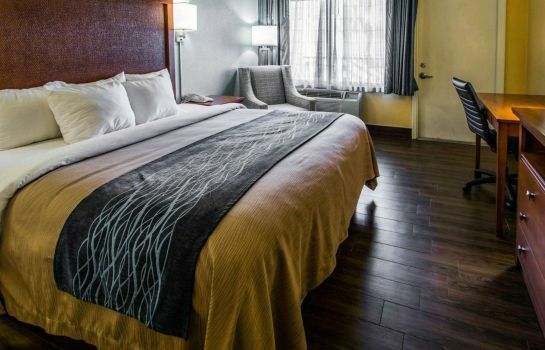 Join our Choice Privileges program today and start earning rewards during your next stay. 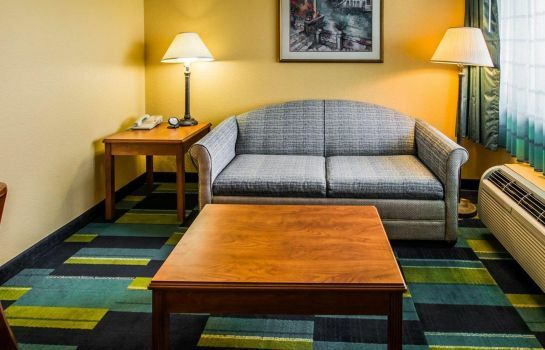 All guests must be 18 yrs of age to check-in unless accompanied by parent or legal guardian.